They say Canada is a country of immigrants. That we’re a colourful mix of cultures, religions and nationalities. But how did we get to be such a multi-hued nation? How did the interplay between policy, historical circumstance and grassroots activism enable our approach to immigration over the years? And how did that interplay evolve? At Halifax’s Pier 21 a million immigrants flooded the port from 1928 till 1971 in search of a better life and hope for their future. Some were displaced by war, others were war brides, still others persecuted for any number of reasons. 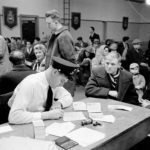 No matter what brought them here, Canada’s immigration policies and initiatives – along with its strong focus on multicuturalism have had tremendous impact on the Canada we live in today. Olivia Chow is a Canadian politician, a former New Democratic Party Member of Parliament, and former Toronto city councillor. Chow has carved an impressive reputation for fighting to uphold the rights of everyday citizens, including immigrants to the country, a battle partly inspired by her own immigrant story, having moved from Hong Kong to Canada in 1970 at the age of 13. Some of her battles ran a long time. For over 20 years, for example, she led ultimately successful campaign to achieve a national apology and redress for the discriminatory “Chinese Head Tax” (a fixed fee charged to each Chinese person entering Canada). She has also been a vocal proponent for immigration policy reform, believing more needs to be done to fix a broken system, one that makes it hard for entire families to move to the country together. 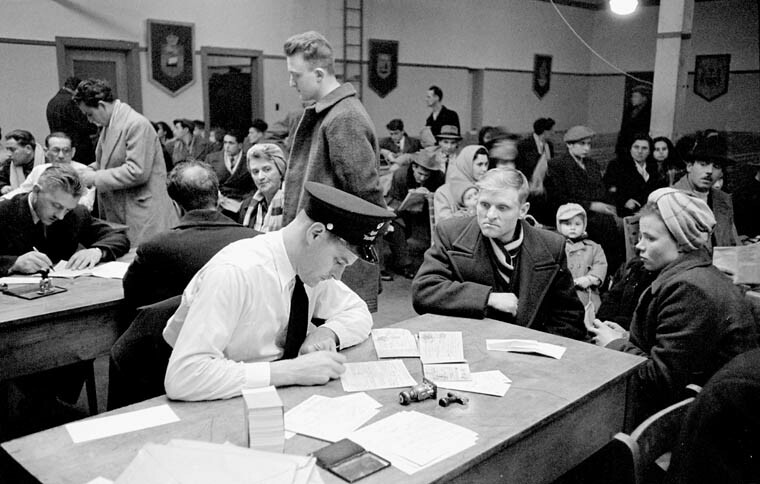 George Zwaagstra arrived with his parents and brother from the Netherlands – a country struggling for stability post-WWII – on April 27 1951 at the age of 17. We spoke with him at Halifax’s newly renovated Canadian Museum of Immigration at Pier 21. In this digital story Olivia Chow talks about her immigration to Canada & how that experience and her general sense of activism impacted her focus on immigration policy & rights. In this digital story, dutch immigrant George Zwaagstra talks about when his family emigrated, what Canada and Pier 21 meant to him then – and what it means to him now. In this podcast, George Zwaagstra remembers his voyage to Canada, the ups and downs of immigration and the adventure of a life he’s led as a Canadian.